Lee Hyori is undoubtedly one of K-pop’s most bankable star, with her songs becoming instant hits and every style she wears and product she uses becoming a trend. This is why she’s known for her “Hyori effect” both on stage and off. But everyone was shocked to say the least when she decided to leave the spotlight for a long time to live quietly with her husband Lee Sang Soon in a secluded house in Jeju. For a superstar like Hyori, whose onstage image is strong and glamorous, one would normally expect a luxurious mansion located in a serviced modern building. But guests of her home are treated to something even better: a calming and sprawling home in the middle of nature. City dwellers will have the chance to quiet their minds and hearts with the natural surroundings, and recharge with Jeju’s beautiful environment. No matter what the season, Jeju looks and feels different to its visitors. In winter, the mountains are blanketed by white snow, which is breathtaking to see. During summer, the famed Jeju oranges bear fruit and people can experience harvesting them. But every day, the beautiful sunset remains. 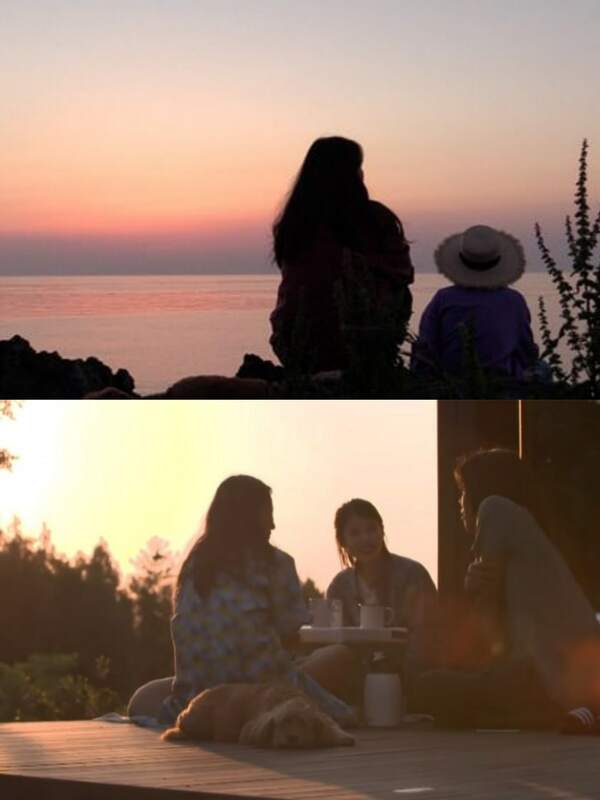 Guests at Hyori’s homestay will get to experience all of this, which is what she really aimed to do when she agreed to broadcast her private life. 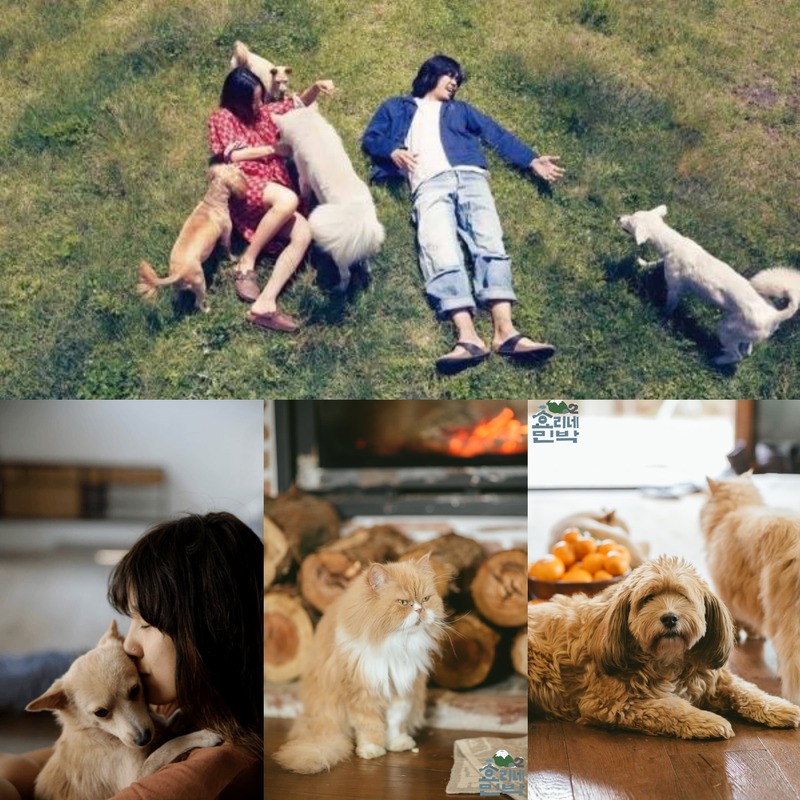 It’s no secret that Hyori and her husband are big animal lovers, and by showing this to viewers, they can encourage them to treat animals like family, too. Their pets live so freely and without constraint, as the couple eats, sleeps, and hangs out with them each day. The couple lets the guests enjoy the company of their dogs and cats too. Taking care of and playing with dogs and cats are said to have a healing and therapeutic effect, and this coupled with being surrounded by nature will surely have a profound effect on anybody. Hyori asked the help of very special people to help her maintain the house and serve the guests. 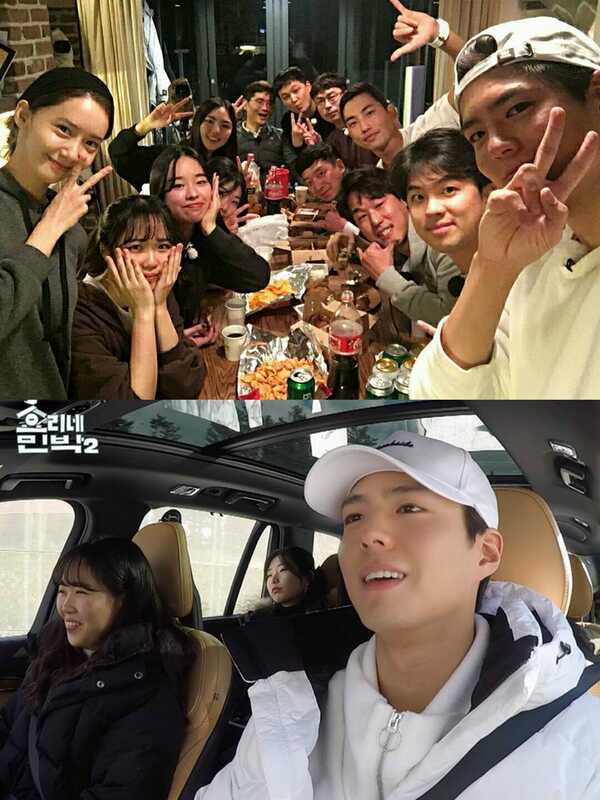 In the pilot season, IU’s quiet and innocent personality charmed both the guests and the viewers, while in this season, it’s YoonA’s turn to captivate everyone with her bright personality. Season 2 had a special temporary staff member: the incredibly sweet Park Bo Gum. Naturally, everyone was swooning over his handsomeness, but he showed that he is more than just a pretty face. Together with YoonA, they worked hard to cook, clean, and get along with the guests. Viewers saw how genuine and down-to-earth they are despite their incredible popularity. Who would want to leave when these two are around, right? Hyori is as real as she gets. She always says what’s in her mind out of love. In her homestay, she often gives helpful pieces of advice about life to her guests. Having experienced fame, fortune, and the difficulties of being one of the most-watched stars and eventually changing her life, Hyori gives great life lessons. 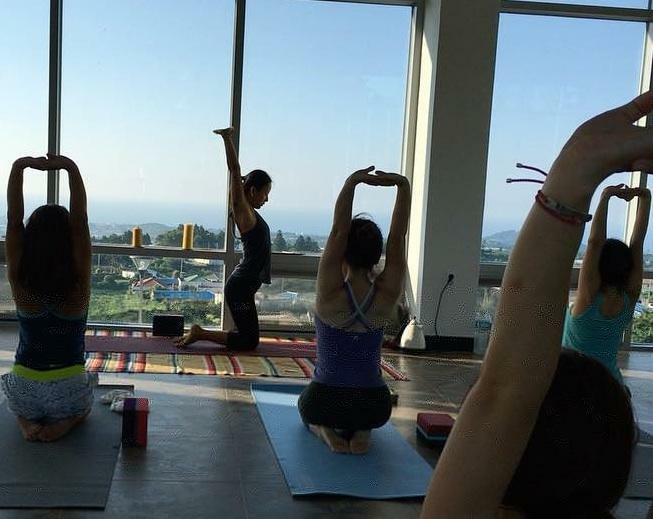 She also teaches guests on how to practice yoga to help relieve their minds and bodies of aches and pains. Hyori and Lee Sang Soon are seriously couple goals. They welcome everyone in their lives, yet when they’re alone together, you can definitely see and feel the love. They don’t need artificial things to make them happy. Whether they’re doing mundane and crazy things, they’re content just being together. 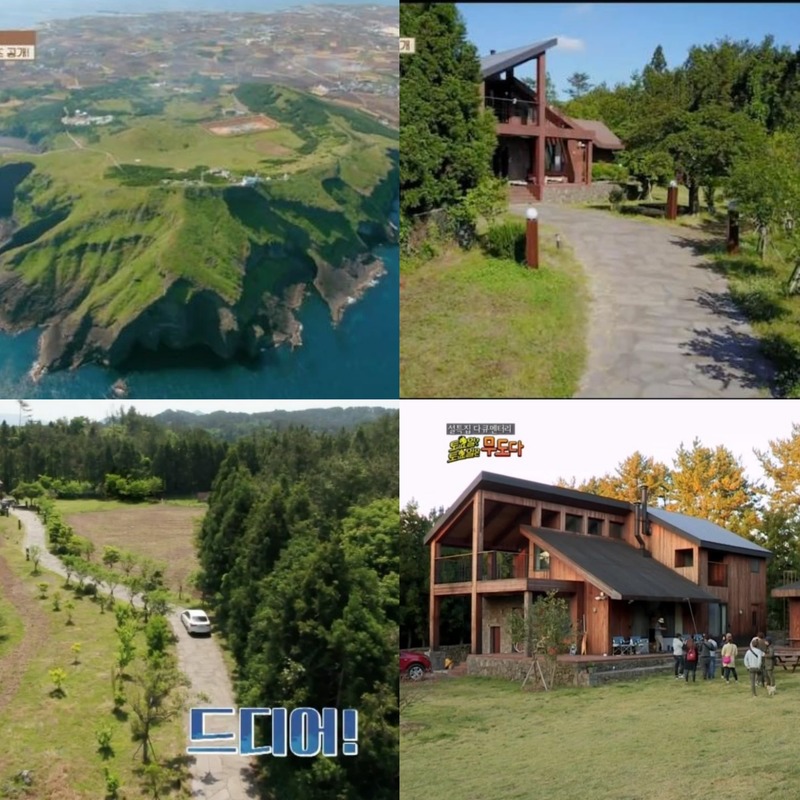 Hey Soompiers, what do you like most about Hyori’s Homestay? Let us know in the comments below!